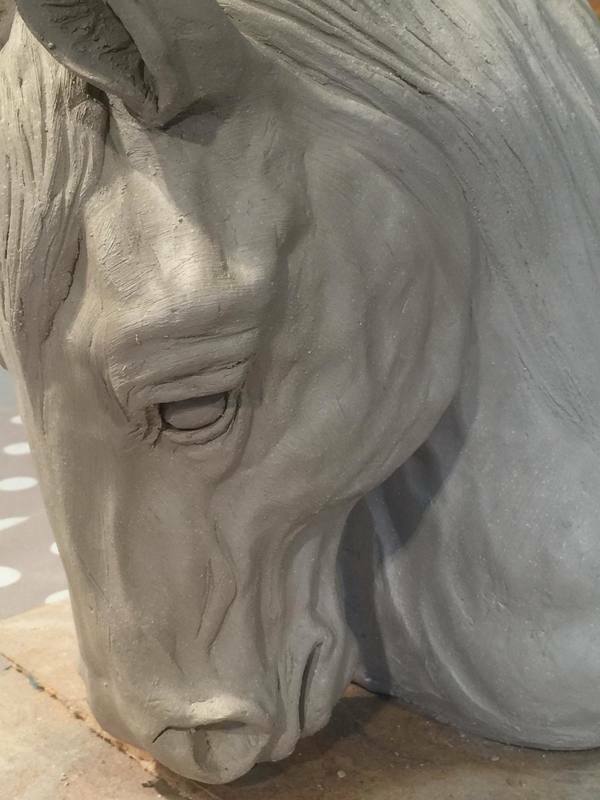 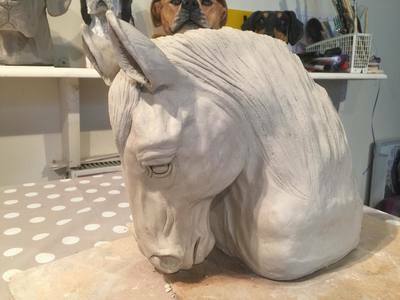 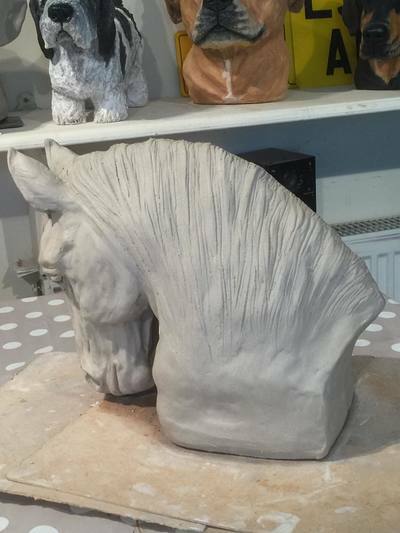 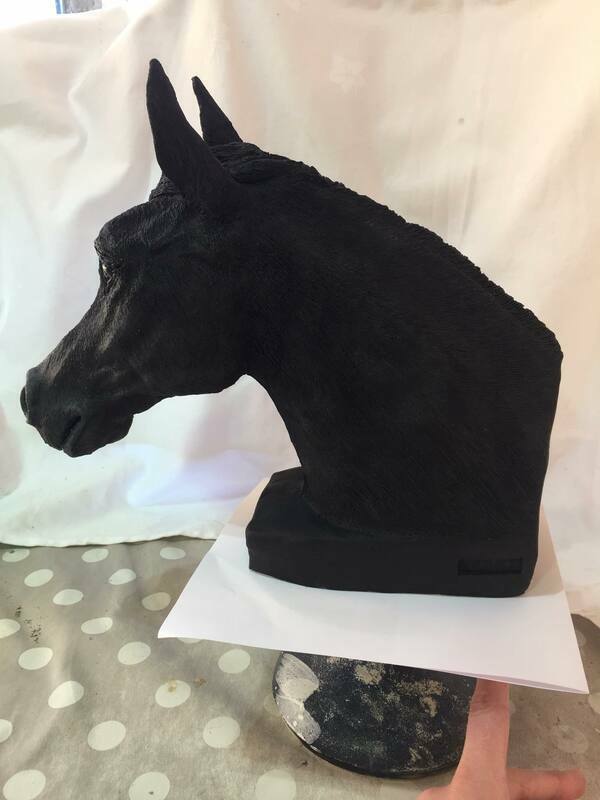 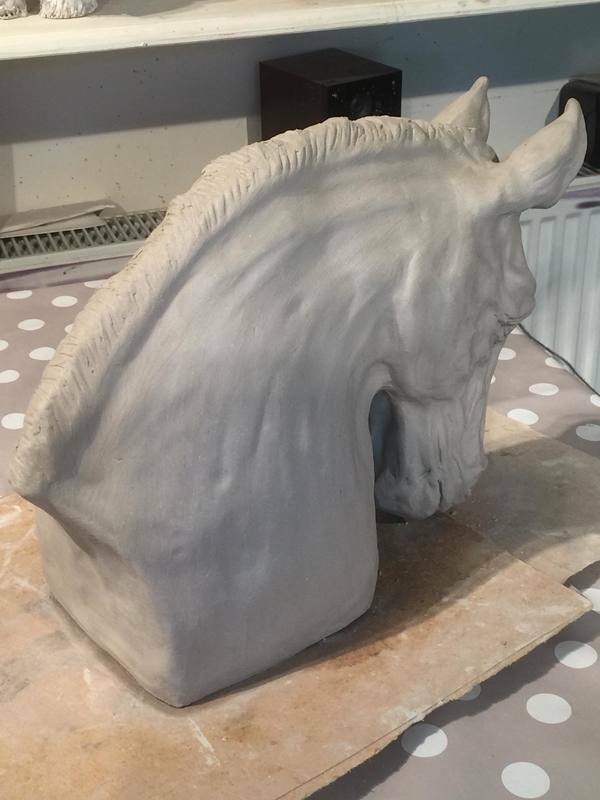 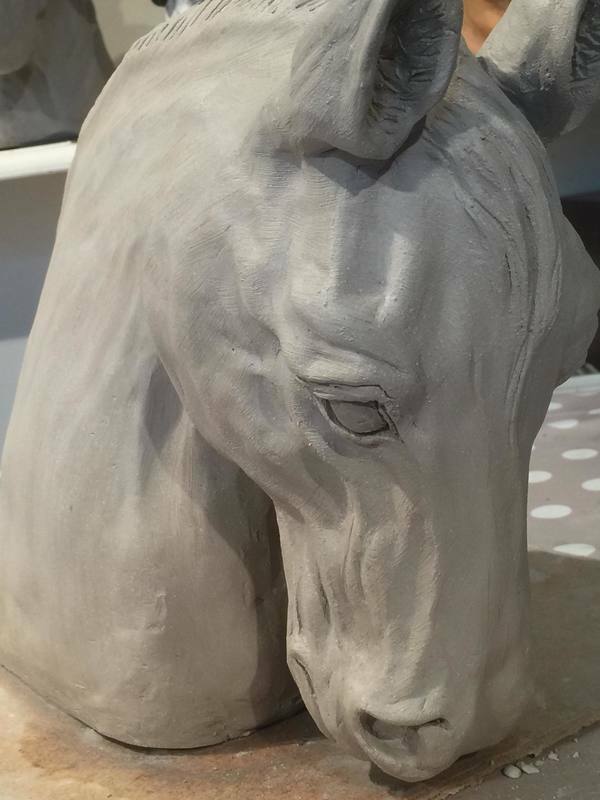 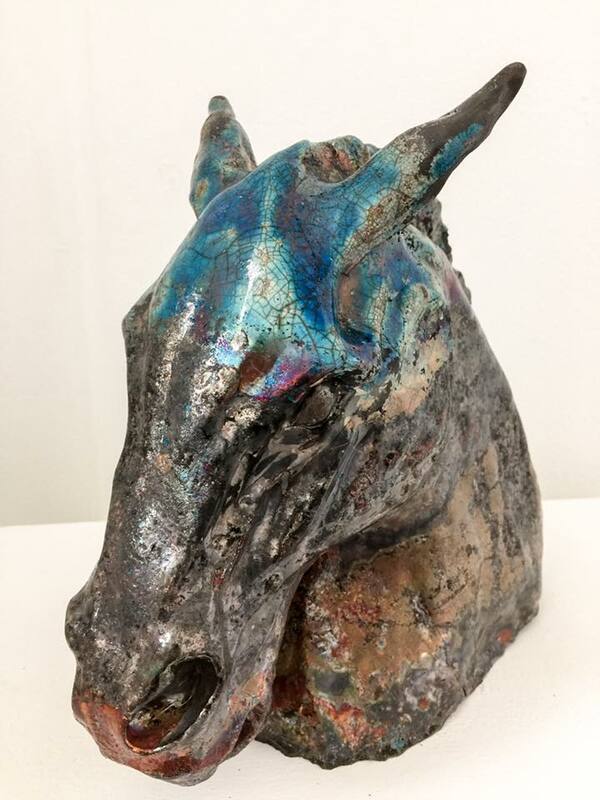 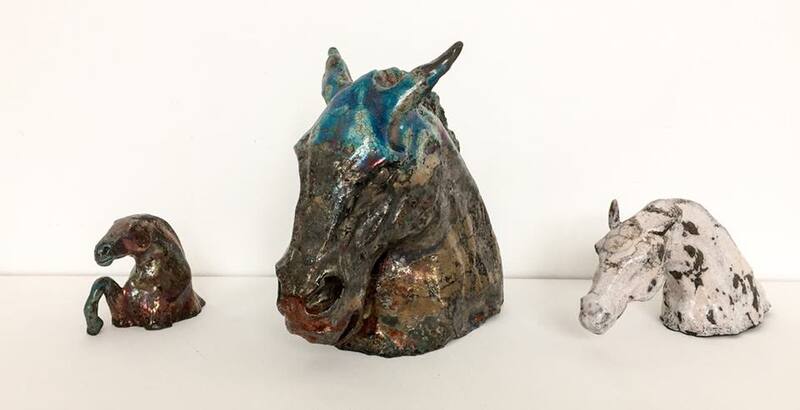 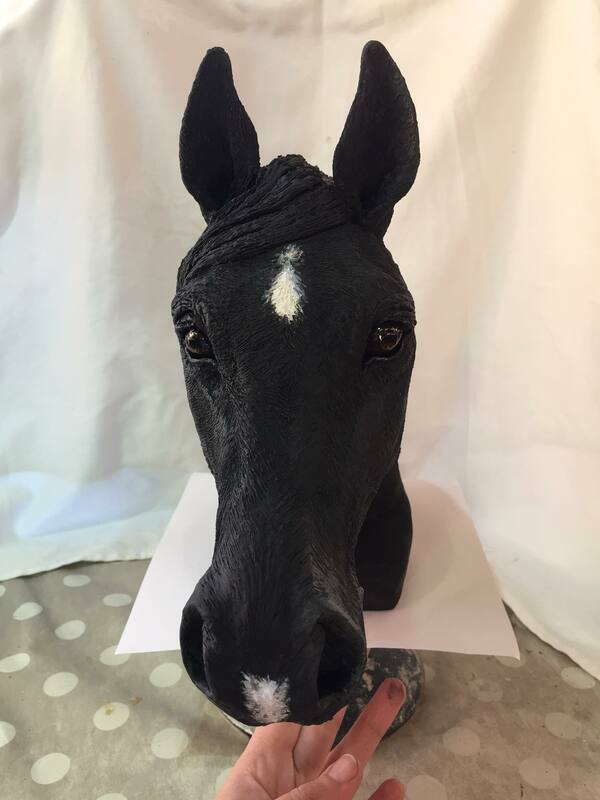 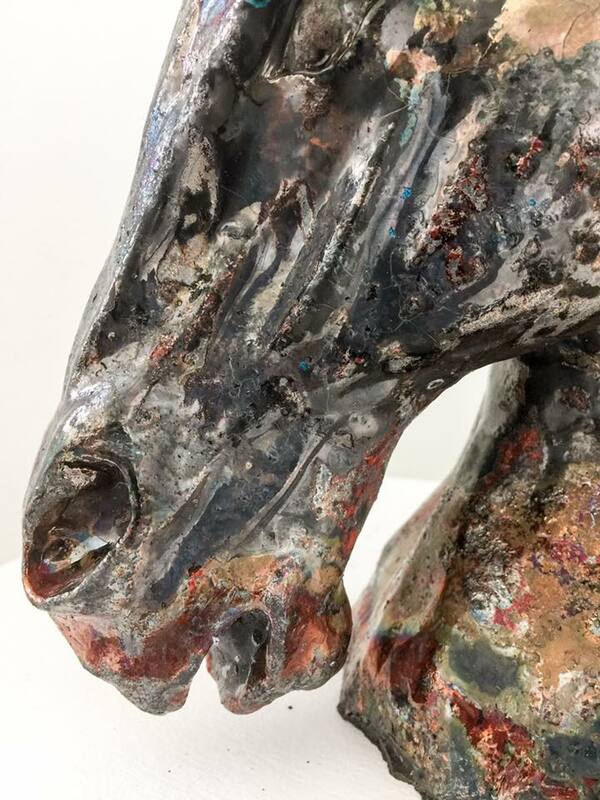 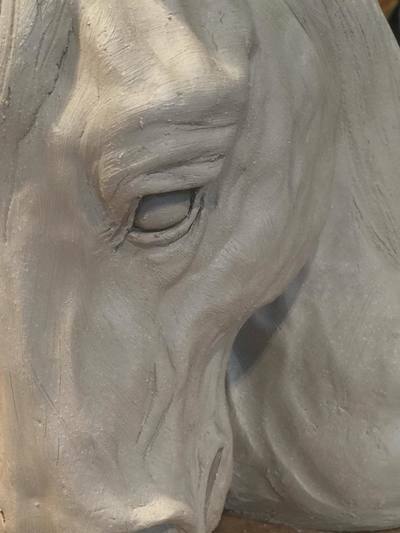 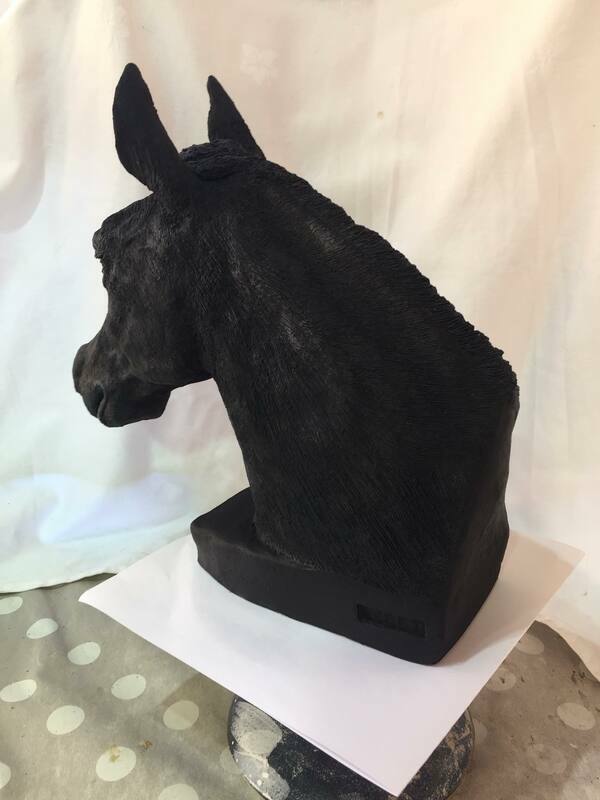 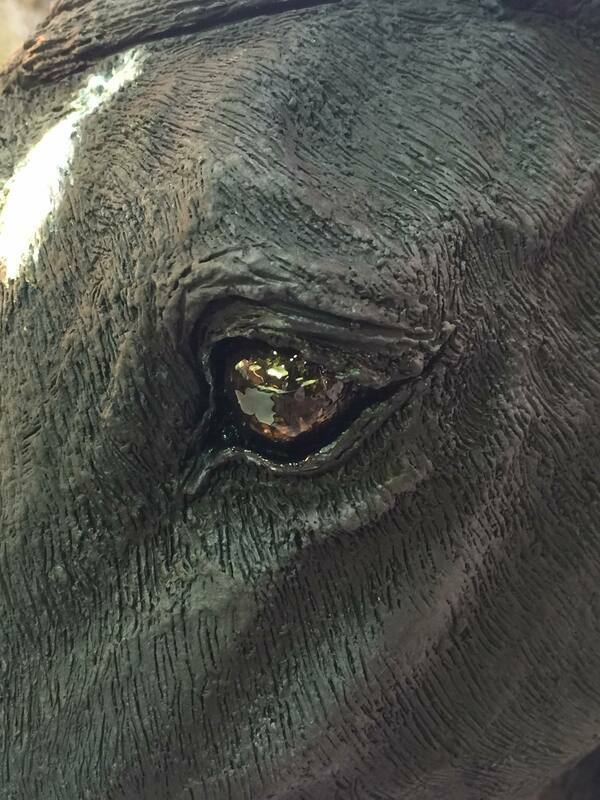 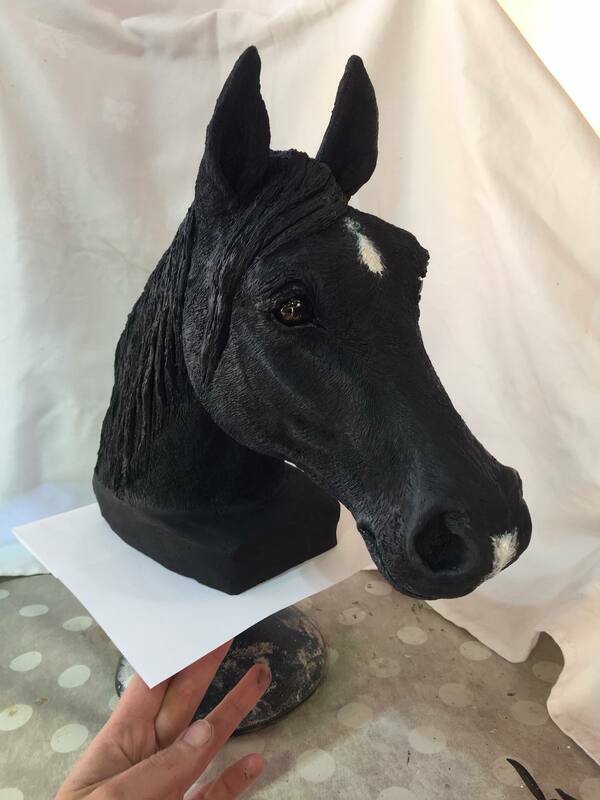 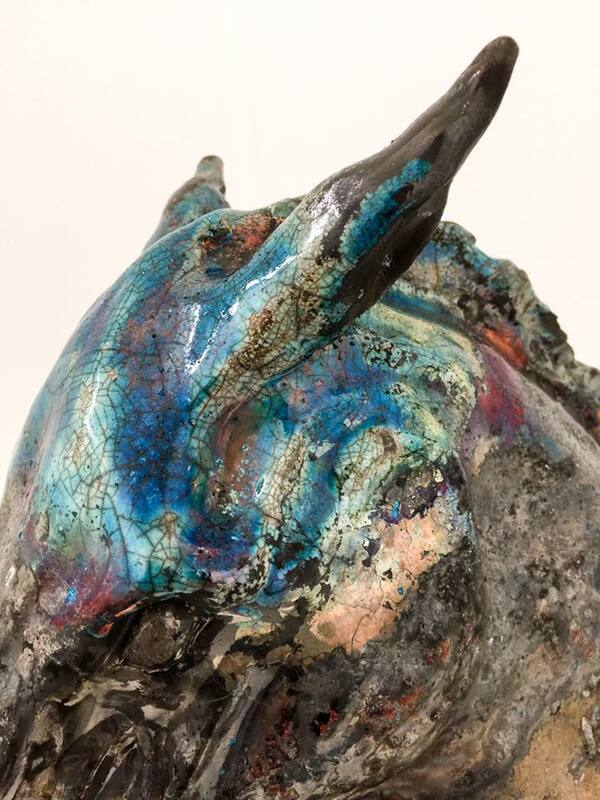 These Raku glazed horse sculptures have had amazing popularity. 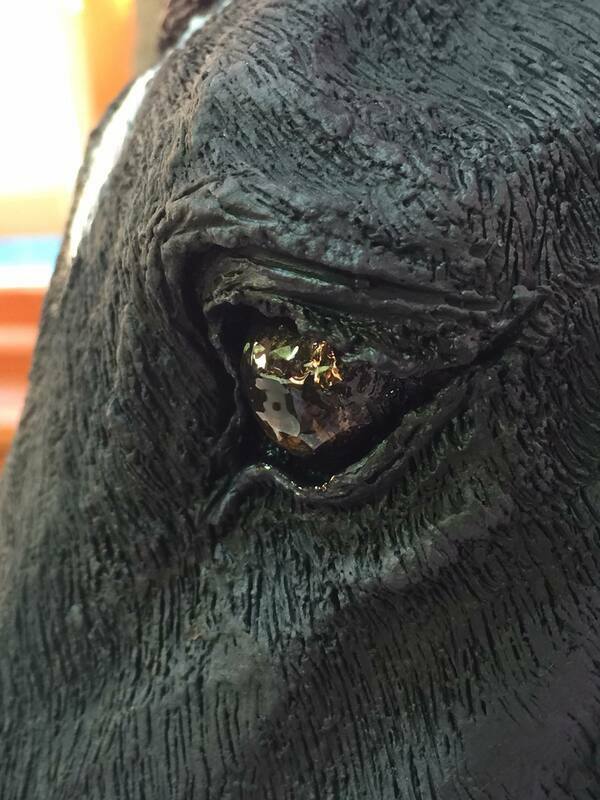 They are so unique with every one fired to 1000 degrees and set fire to in a bucket of cedar shavings which activates the copper glaze. Various sizes and designs available. 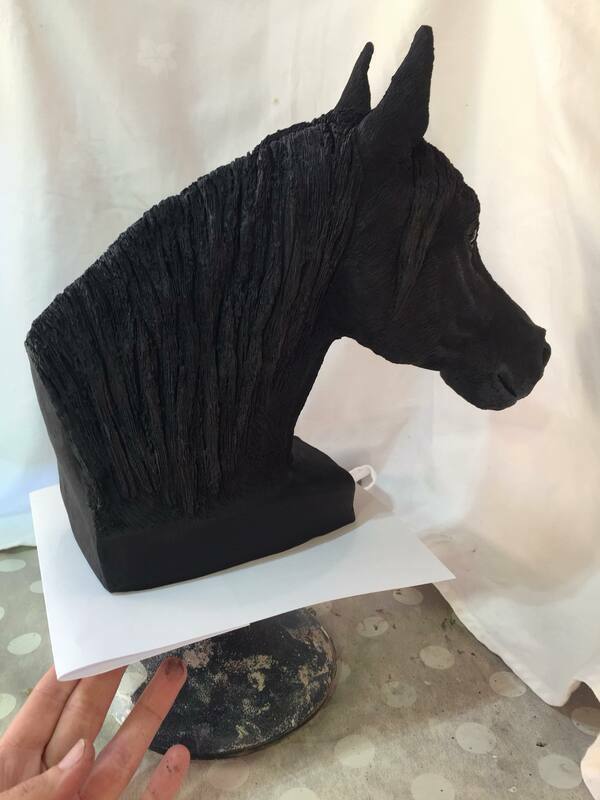 Please contact me for available sculptures or to commission one of your own. 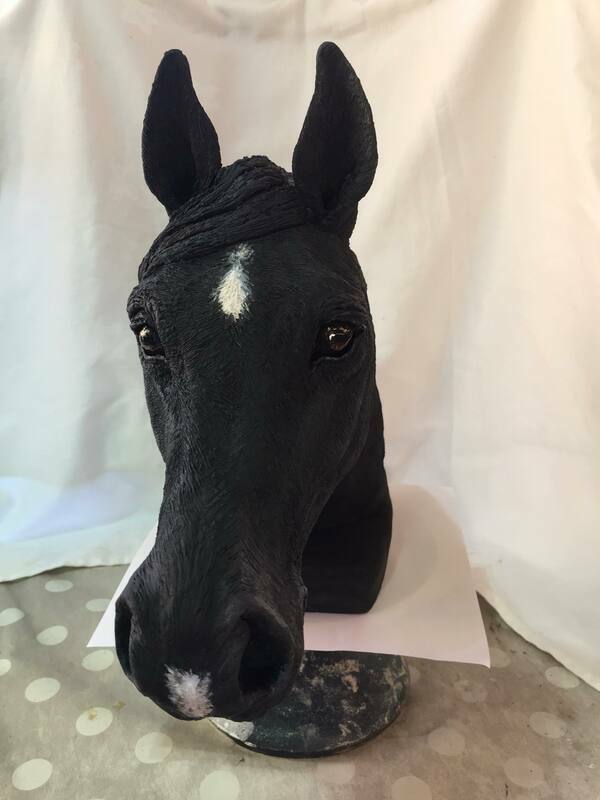 Prices and sizes vary.